A Superior Air Conditioning has just announced the launch of a new Preventive Maintenance Plan that integrates with the Nest Thermostat. 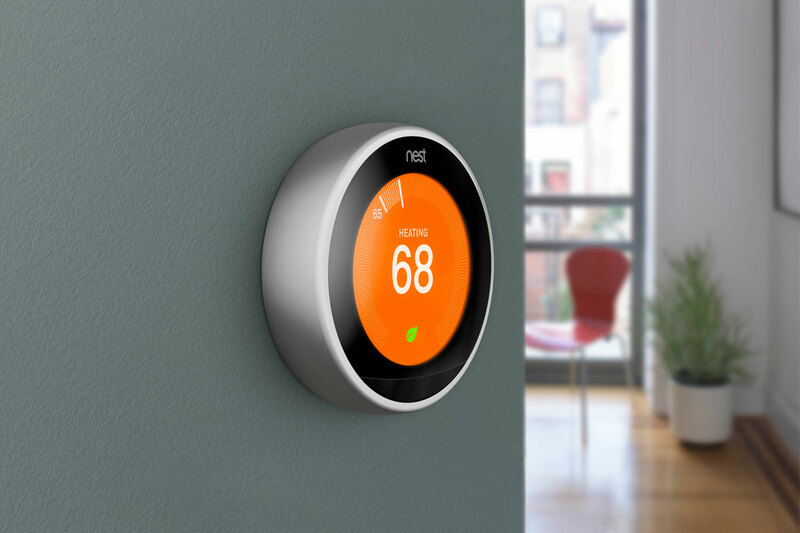 Through this program, the Nest Thermostat will be installed and setup to send notifications to you and A Superior Air Conditioning Company when your unit needs to be serviced or is reaching temperatures that are dangerously high or low. Once they receive the notification, A Superior Air Conditioning Company will contact the customer to schedule a visit and asses the situation. For $350.00 you will receive the Nest Thermostat, installation, one year of monitoring, and a Standard Preventive Maintenance Plan. When the first year is over you can continue to enroll in their basic Preventive Maintenance Plan and receive year round monitoring, two full inspections, and contact for an appointment when alerts are sent. “Our Preventive Maintenance Plans are the best way to protect your HVAC unit. Our two visits a year help catch problems before they arise and provide a number of other benefits,” said Payton Davidson, General Manager of A Superior Air Conditioning Company. A Superior Air Conditioning offers services across the Emerald Coast with offices in Panama City Beach and Santa Rosa Beach. For more info on this new service, please visit their website.